Are you trying to scale your project to the next level? 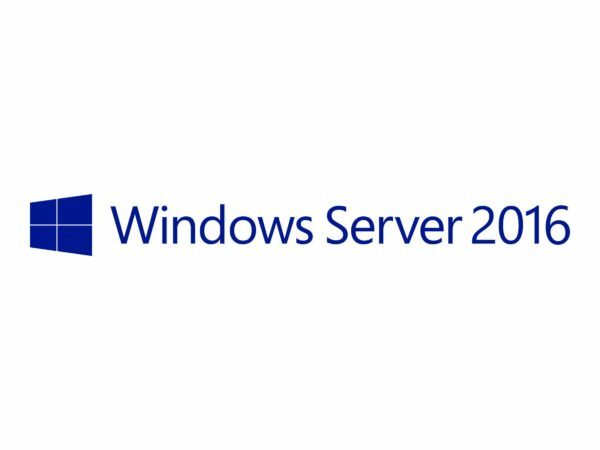 Windows Server 2016 can help you on your journey. This software brings the innovation behind the large cloud data center to yours! For more details about this license, scroll below for more information! For more IT products, be sure to check out what we have here on Rack Simply!